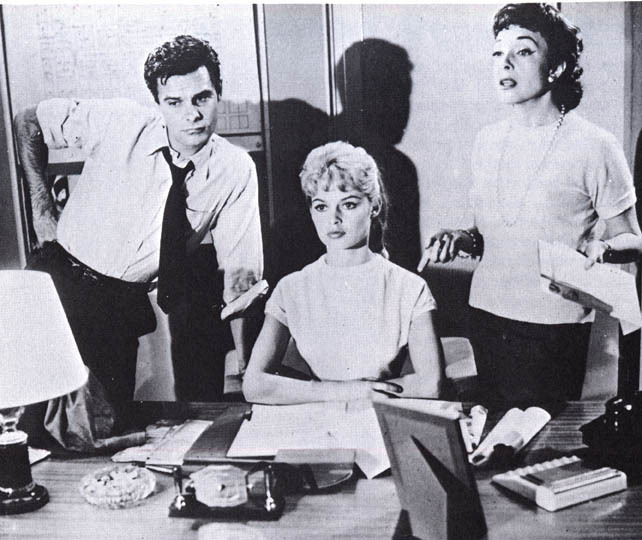 Starring : Brigitte Bardot, Micheline Presle, Marcel Amont, Louis Jourdan. 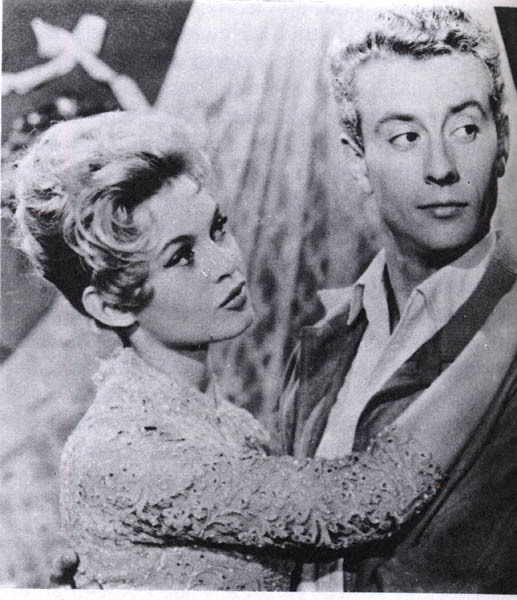 In this frothy romantic comedy, the lovely Brigitte Bardot plays Chouchou, a successful model. Chouchou is single but hoping to change that soon; she's become infatuated with Michel (Louis Jourdan), the editor of a fashion magazine, but Michel, apparently unaware of an opportunity when it presents itself, seems unaware of her interest in him. The harder Chouchou tries to make herself noticed, the less Michel seems to understand, until she takes drastic measures by making him chase her though the woods while she wears sheer lingerie which leaves little to the imagination. 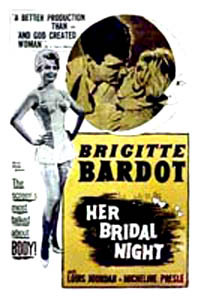 HER BRIDAL NIGHT aka THE BRIDE IS MUCH TOO BEAUTIFUL was one of a number of light comedies starring Brigitte Bardot which arrived in American theaters after the international success of "And God Created Woman."